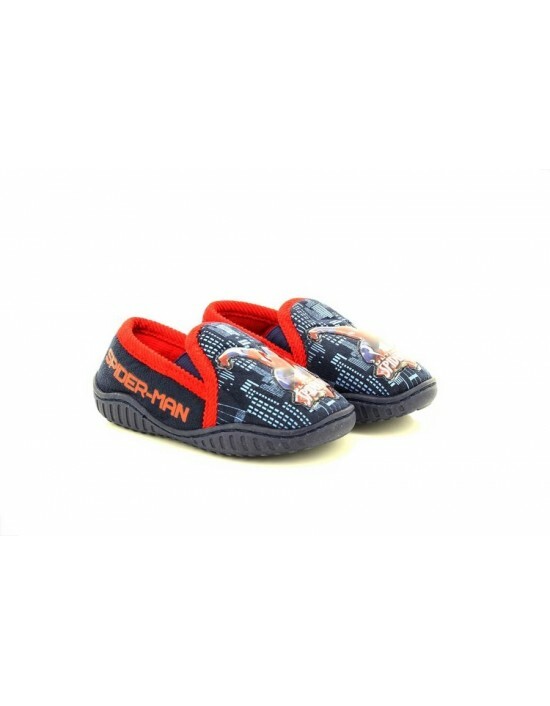 Spider man, Multi Textile Indoor Slippers,Official SlippersFREE Delivery! 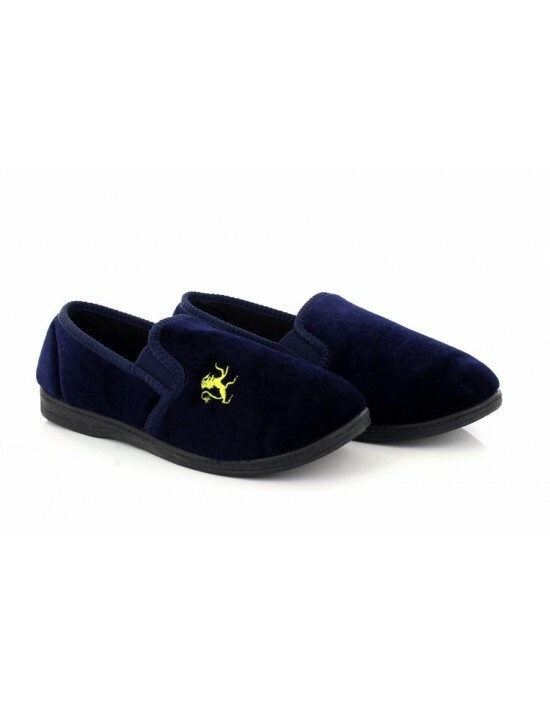 Spider man, Blue City Textile Indoor Slippers,Official SlippersFREE Delivery! 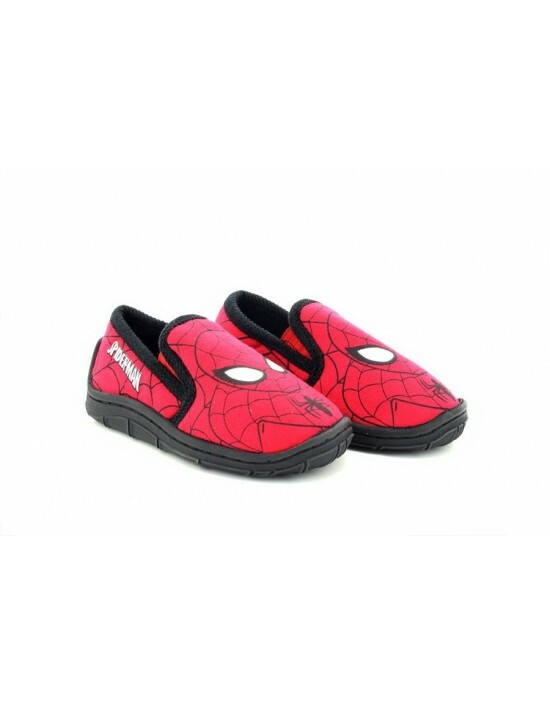 Spider man, Red Textile Indoor Slippers,Official Slippers FREE Delivery! Score a goal with these Zedzzz Boys Navy GOAL Football Indoor Slippers.Football with comfortable feet is just what you need.FREE Delivery! 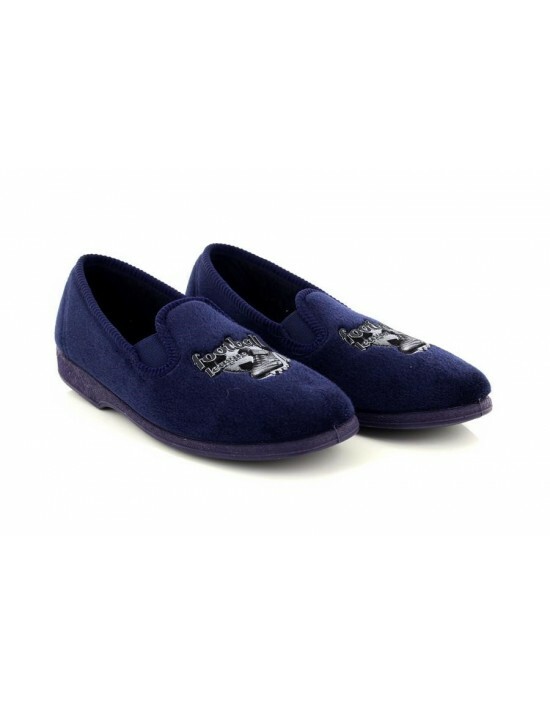 Sleepers, Navy Blue Velour, Lion Motif,Slip On Indoor Outdoor Textile Slipper. FREE Delivery! 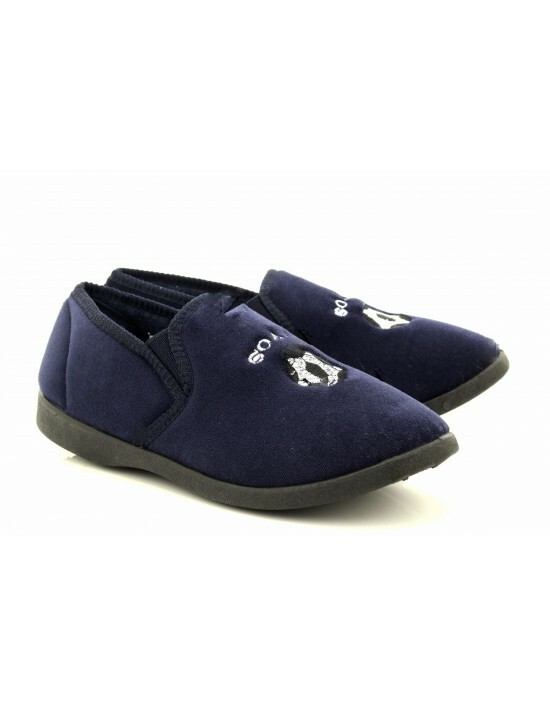 Sleepers, Navy Blue Felt, Textile.Footballer Motif Slipper FREE Delivery!. Step into these Handmade Fleecy lined Mokkers Boys Sheridan Leather Moccasin Slippers.FREE Delivery! 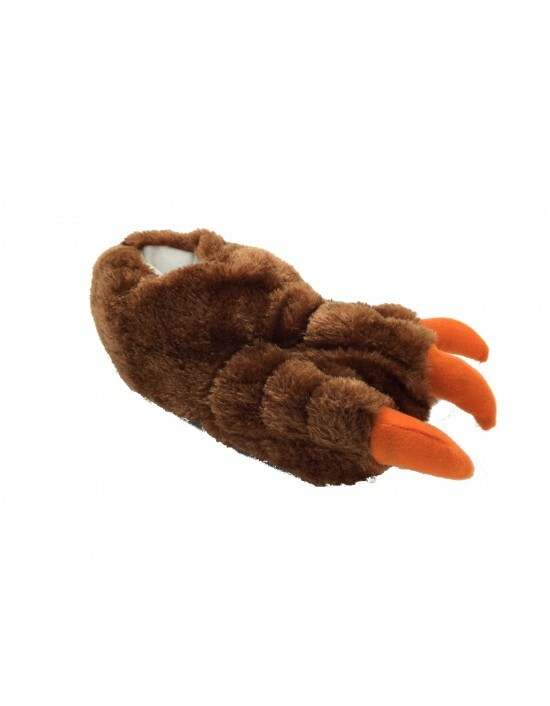 ShuCentre, Novelty Character Claw Animal Slippers,Funny Gift Idea. FREE Delivery! 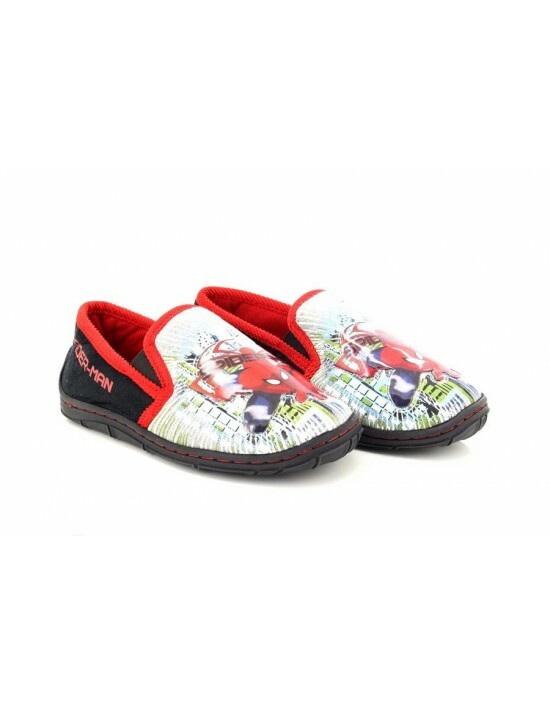 Generator Rex, Black Multi Textile Indoor Slippers,Official SlippersFREE Delivery!